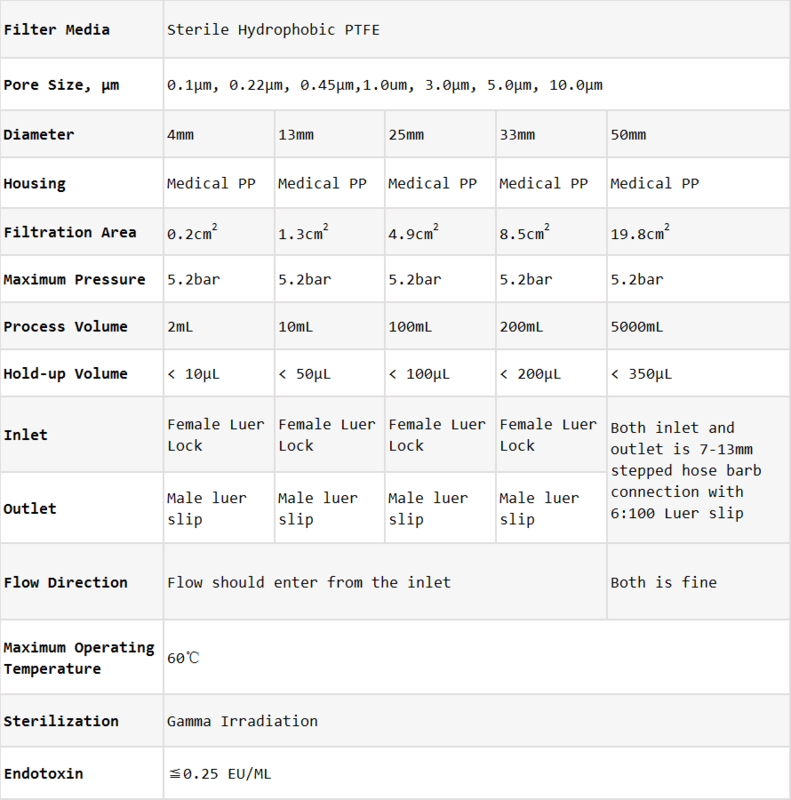 Sterile Hydrophobic PTFE Syringe Filters major applications include strong acid solvent filtration, organic solvent with strong chemical causticity filtration and alkali solvent. 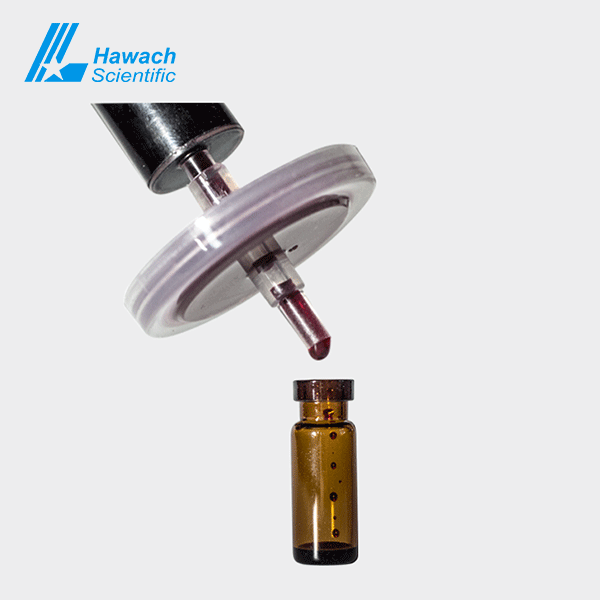 HPLC sample preparation and mobile phase sample clarification. They are high quality, packed individually and sell at competitive price. 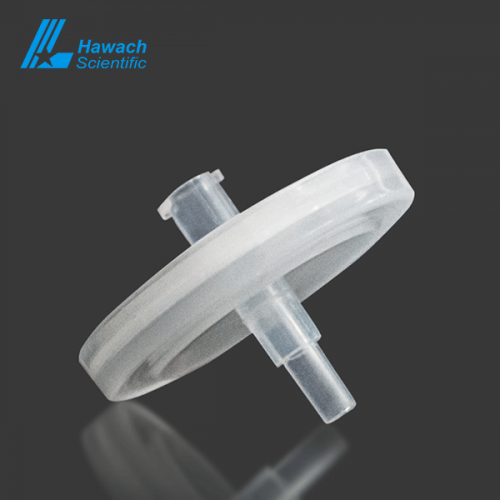 The Hawach Sterile Hydrophobic PTFE Syringe Filters are hydrophobic and have broad chemical compatibility and strong acid high pH resistance. 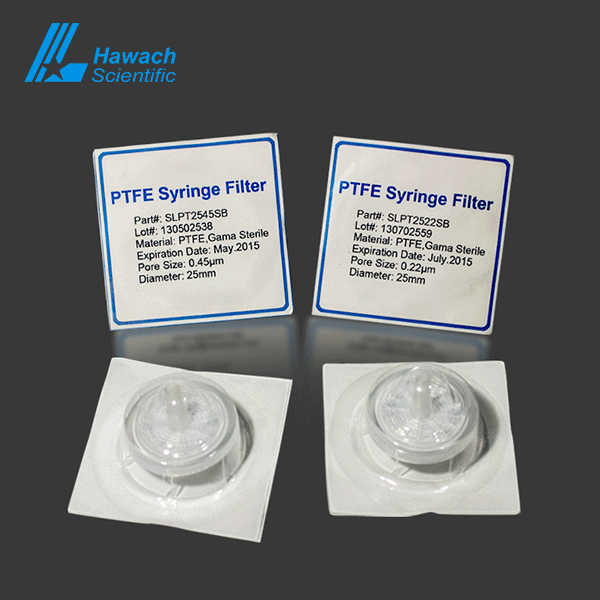 Sterile Hydrophobic PTFE Syringe Filters are low protein binding. Build in virgin polypropylene housings, Sterile Hydrophobic PTFE Syringe Filters designed with a Female Luer lock inlet and Male Luer outlets. Ideal for venting.